M. Groot/S. Deschler-Erb, 2016: Carnem et circenses – consumption of animals and their products in Roman urban and military sites in two regions in the northwestern provinces, Environmental Archaeology. The second paper resulting from my Swiss project, it investigates consumption of animal foods in the northwestern Roman provinces. Maaike Groot, 2014: Burned offerings and sacrificial meals in Geometric and Archaic Karystos. Faunal remains from Plakari (2011-2012), Pharos 20 (2), 25-52. Maaike Groot & Sabine Deschler-Erb, 2015: Market strategies in the Roman provinces: Different animal husbandry systems explored by a comparative regional approach, Journal of Archaeological Science: Reports 4, 447-460. This paper is the first publication resulting from my Marie Curie project in Basel. It discusses differences in animal husbandry between the Netherlands and Switzerland in the Roman period, based on a large zooarchaeological data set. 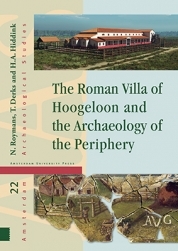 Maaike Groot & Laura Kooistra: The agricultural basis of the Hoogeloon villa and the wider region, in The Roman Villa of Hoogeloon and the Archaeology of the Periphery, Edited by Nico Roymans, Ton Derks and Henk Hiddink, Amsterdam: Amsterdam University Press. How did the Roman villa complex of Hoogeloon develop in the relatively poor and peripheral hinterland of the Lower Rhine? In this volume, leading specialists in the field offer a multidimensional perspective on the social dynamics that led to the villa's creation, including the central role played by military and urban networks and native social structures. The essays here examine everything from town and country relations and monetization to the agrarian economy of the region and the ethnic identity of the inhabitants. Shining new light on this key site and the integration of marginal areas in the Roman Empire, this book is essential reading for anyone interested in a comparative analysis of the Roman countryside. Groot, M., 2014: Changing diets in the Low Countries, in W. Hupperetz/O.E. Kaper/F. Naerebout/M.J. Versluys (eds), Keys to Rome, Amsterdam, 83-86. 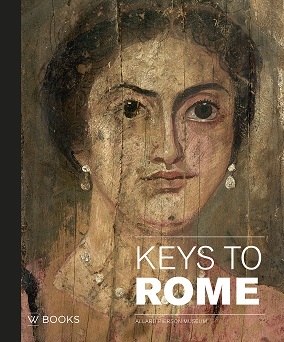 This volume accompanies the new Roman exhibition in the Allard Pierson Museum in Amsterdam, and is also available in Dutch. Groot, M./A. Robeerst, 2014: Dierlijk bot, in R.P.J. Kloosterman/M. Polak/M. 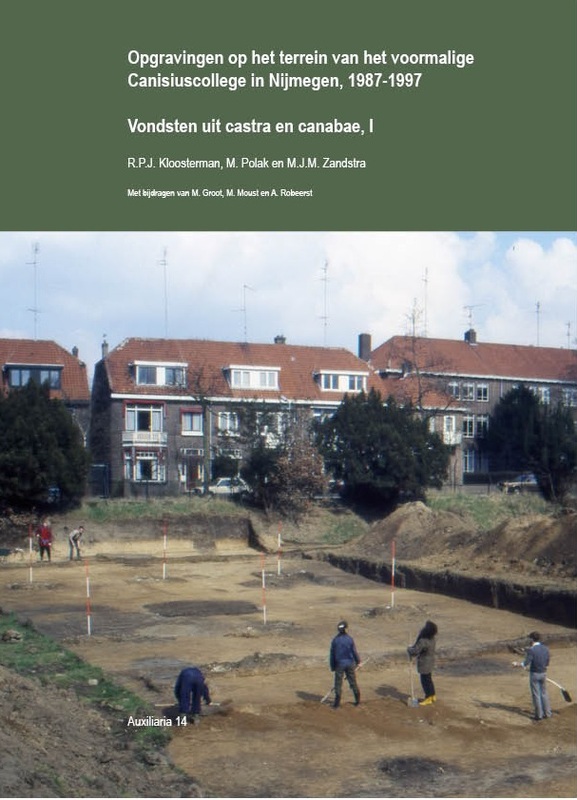 Zandstra (eds), Opgravingen op het terrein van het voormalige Canisiuscollege in Nijmegen, 1987-1997, Vondsten uit castra en canabae, I, Nijmegen (Auxiliaria 14), 261-295. 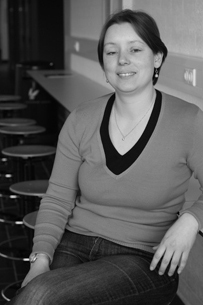 This publication presents the zooarchaeological dataset from the canabae in Nijmegen, which was collected by Annemiek Robeerst, but never published. It also discusses the other zooarchaeological data sets from the canabae, castra and the Augustan military camp. How people produced or acquired their food in the past is one of the main questions in archaeology. Everyone needs food to survive, so the ways in which people managed to acquire it forms the very basis of human existence. Farming was key to the rise of human sedentarism. Once farming moved beyond subsistence, and regularly produced a surplus, it supported the development of specialisation, speeded up the development of socio-economic as well as social complexity, the rise of towns and the development of city states. In short, studying food production is of critical importance in understanding how societies developed. Environmental archaeology often studies the direct remains of food or food processing, and is therefore well-suited to address this topic. What is more, a wealth of new data has become available in this field of research in recent years. This allows synthesising research with a regional and diachronic approach. Indeed, most of the papers in this volume offer studies on subsistence and surplus production with a wide geographical perspective. The research areas vary considerably, ranging from the American Mid-South to Turkey. The range in time periods is just as wide, from c. 7000 BC to the 16th century AD. Topics covered include foraging strategies, the combination of domestic and wild food resources in the Neolithic, water supply, crop specialisation, the effect of the Roman occupation on animal husbandry, town-country relationships and the monastic economy. 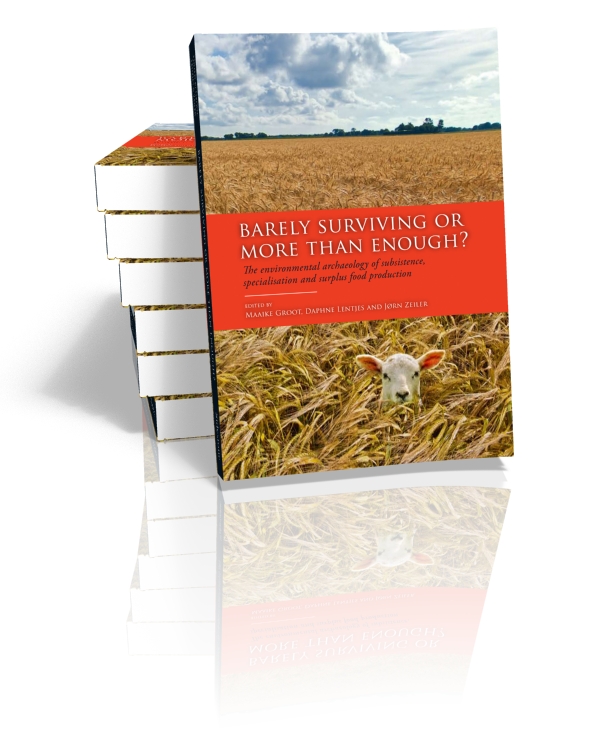 With this collection of papers and the theoretical framework presented in the introductory chapter, we wish to demonstrate that the topic of subsistence and surplus production remains of interest, and promises to generate more exciting research in the future.